Hello Dealsnloot readers,Again Back With New WeChat WeReward March 2016. 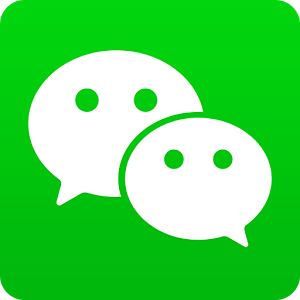 Wechat is back with another Wereward offer for the month of March 2016,We already know about wechat ,a cross platform messaging app that helps us staying connected with all our friends and family members,using Wechat app users can group chat,make calls,send stickers,text,voice and video messages,all for free,in addition to this wechat keeps on organizing various offers that lets users earn various rewards for just using the app and performing small activities,here is the offer for the month of March 2016. As already mentioned Each of the reward can be redeemed only once during the offer period,To Check your Balance in the app goto Rewards > My balance,this offer will remain valid only till 25th March and redemption are valid only till 31st March 2016. Is this offer still live?